Psychology is the scientific study of how and why people think, feel, and behave as they do. Psychology focuses on basic, normal psychological functions such as memory, emotion, visual perception, social interaction, development and learning, and problem solving and creativity, as well as on abnormal processes such as psychopathology, dementia, and retardation. Psychologists study universals as well as individual and cultural differences in mental functioning. 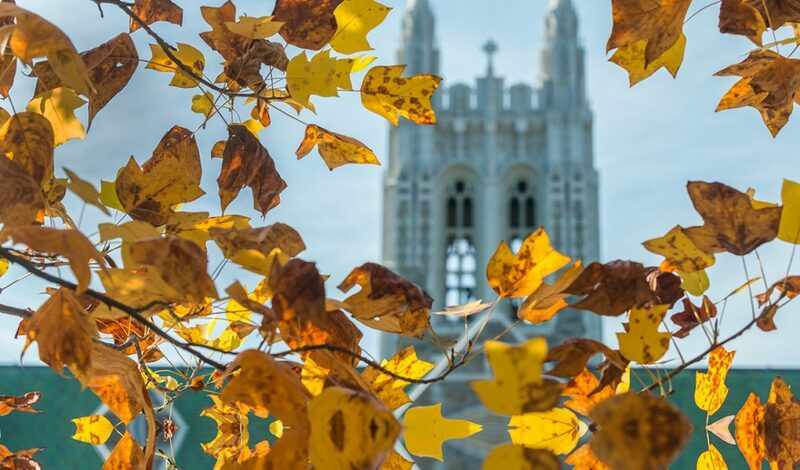 Our courses embody the philosophy of Boston College’s liberal arts education, providing students the opportunity for intellectual growth and enjoyment, and a deeper understanding of the human condition. They also provide the knowledge and tools necessary for students to prepare for graduate training. The Psychology Department offers two majors: The Psychology Bachelor of Arts (B.A.) major, and the Psychology Bachelor of Science (B.S.) major.